Now, ’tis grand to see such an amazing waterfall as a mighty work of God… but here’s a thought for this Friday in Lent – isn’t it also grand to see the Mighty Works of God in each other? … & maybe even ourselves? that we are ALL Mighty Works of our Creator whether we are pink, purple, green or blue – or any betwixt & between hue. …& then doesn’t it follow that it might take a bit of work to understand one another & if ’tis proven Difficult to understand, might it be a good idea to first start by Appreciating one another? There are falls of uniqueness within our hearts that flow into our beings & influence our doings; falls of Love from the Creator of Love, God Almighty. 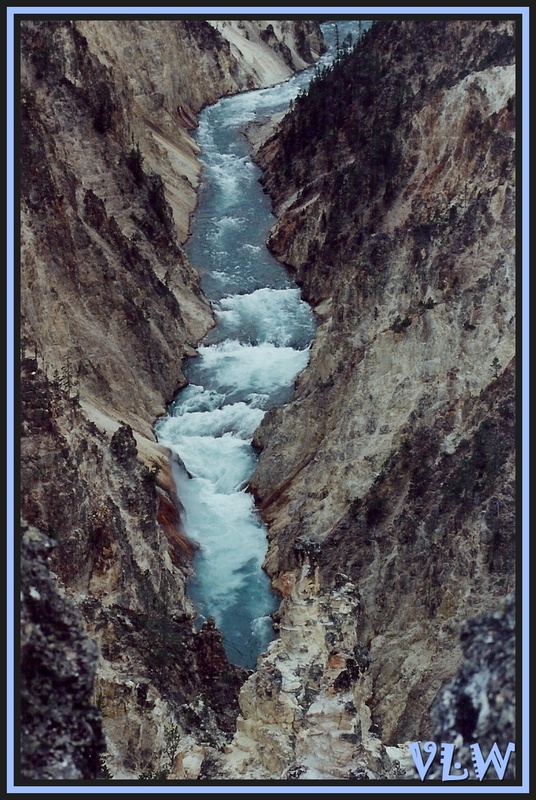 This entry was posted in Lent, Quotes, Uncategorized and tagged almighty grace, Inspirational photographs, inspirational quotes, nature photos, spirituality, Thomas a Kempis, waterfalls, works of god, Yellowstone park. Bookmark the permalink. Love this photo! Thank you for your inspiring words! Thomas a Kempis…My mom had a book of his back in ’76 during her lengthy hospital stay. I still have it. Yep, that’s the exact book I have.